Lydia Troyer grew up in a secluded Amish community. When she seeks medical help for her father, she discovers she’s the product of a secret government study gone awry, and her true identity places her in a perilous role. 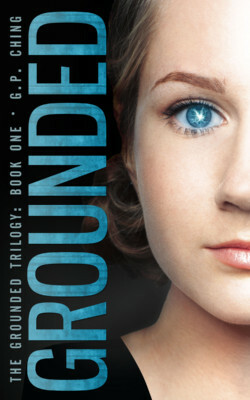 A riveting and romantic dystopian perfect for fans of Divergent.